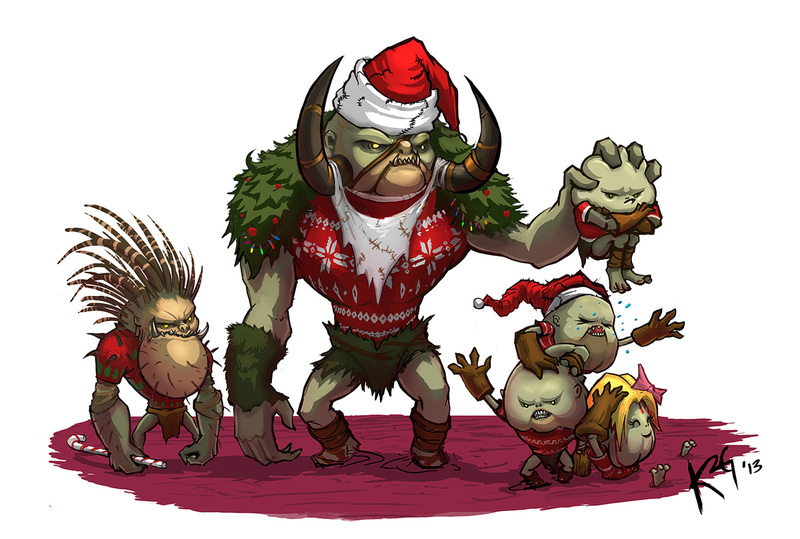 A very Happy Holidays, from all of us here at Diablo Somepage! 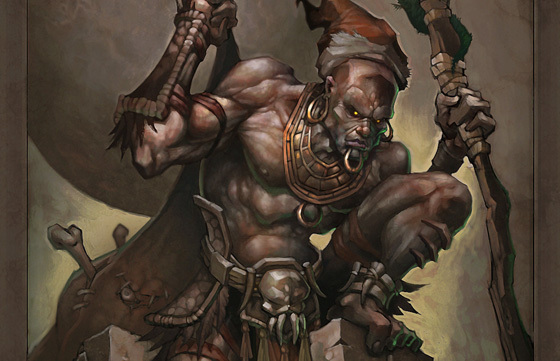 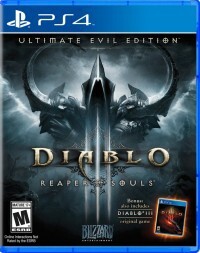 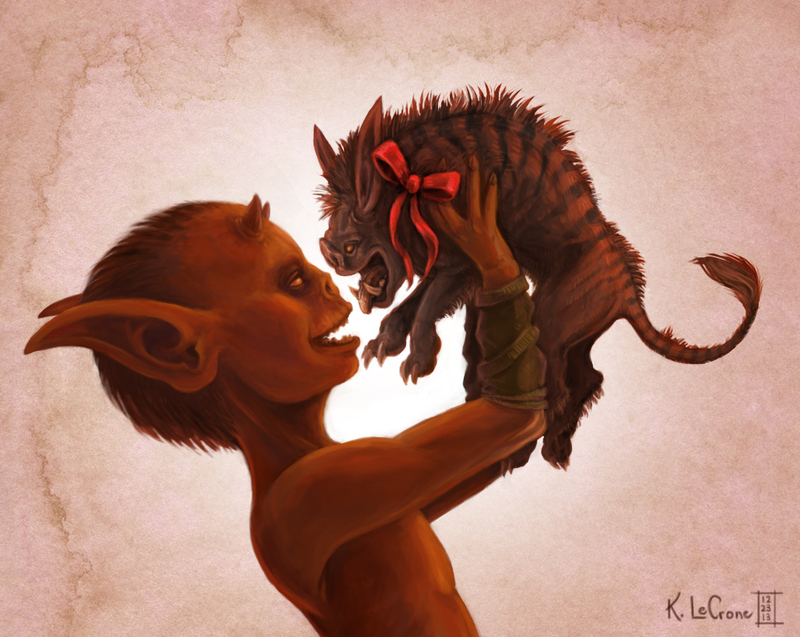 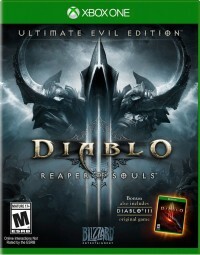 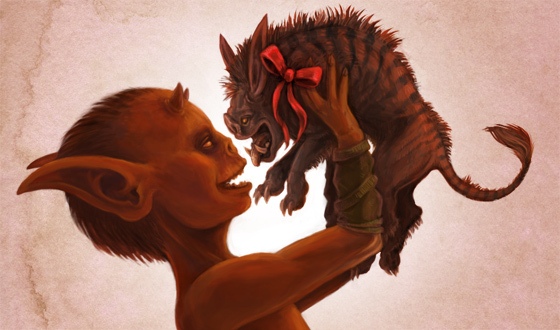 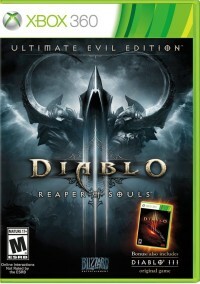 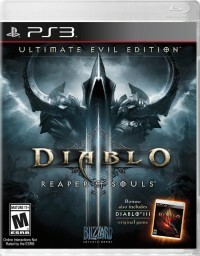 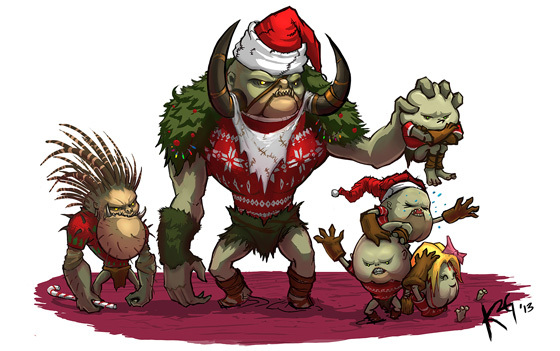 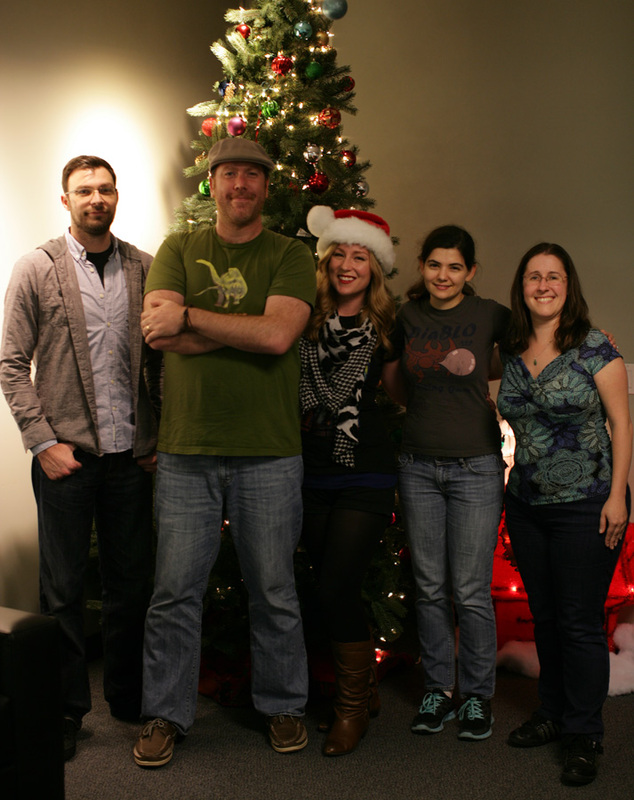 Blizzard's Diablo III team has a new blog up, celebrating the holidays. 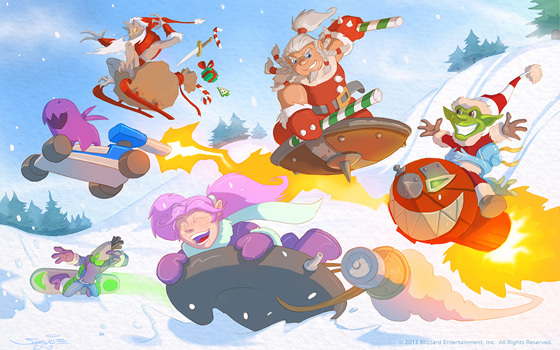 Artists from the Blizzard Diablo III Community Team and Development Team have created some terrific artwork, celebrating the Christmas season in a Diablo style. 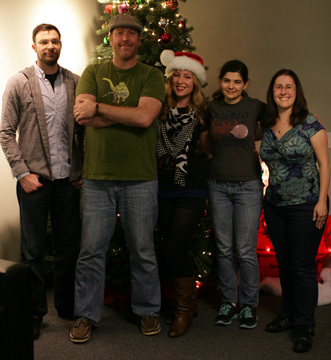 Enjoy their work, and have a wonderful holiday season!